Tasked with planning the most important party ever for your sister, cousin or closest friend and in need of a little help? 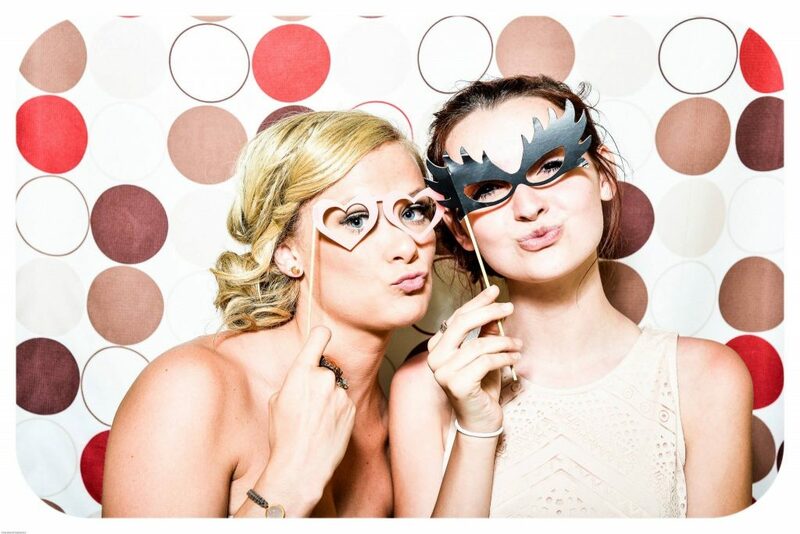 Being a Kilkenny based party company, we at Kilkenny Concierge utilise our in-depth local knowledge to offer premium Kilkenny Hen Party packages with a difference. From afternoon tea to cocktail classes, Bubble Soccer to Cube Games, we have it all! The activities we provide get rave reviews…. as seen on RTE, TV3, BBC & Irish TV. Being local we can guarantee excellent value, great venues and a truly memorable party night in the Marble City. We provide a discounted and friendly taxi service from your accommodation to dinner if required and we are available from the time of enquiry until the morning after to ensure everything runs smoothly. Our Kilkenny Hen Party packages include top-class hen party accommodation, fun hen activities like The Cube or Cocktail Classes. A sumptuous evening meal awaits you and access to all the best venues. Or if you’d like to be a little bit more hands-on we can arrange self-catering accommodation for your party! We have put together some suggested 1 night Hen Party packages. But of course, if you have any ideas you’d like to run by us the packages can be tailored to your own preference & budget. Get in touch & we will help you organise it all. We use only the very best suppliers for our activities and like to be as diverse as possible. For the outdoor types we offer Bubble Soccer, Splatball and Assault Course at the Kilkenny Activity Centre and for a more sedate hen, we offer a fun Treasure Trail followed by afternoon tea in the River Court Hotel. We offer Dance Classes and Cocktail Classes or perhaps try your hand at The Cube. If you just wish to pamper yourself we provide hair and makeup or spa treatments. It’s your party so you choose! What about the Kilkenny Hen Party night-life? There’s a range of great pubs, clubs and restaurants to keep the party going. We know them all and they know us so if its a reserved area and bubbly you’re after or late passes into the best nightclubs we can arrange that for you. Once the night is over utilise our local taxi service to save those heels and head back to your accommodation, whether it’s one of our posh hotels or a cosy B&B. In the morning breakfast awaits and the memories of a lifetime to ponder. Our Hen packages are specifically tailored to suit your group, so get in touch and tell us what you like. Once you do we’ll make the perfect Hen Party for you.